Travelling to Europe? There's no doubt that Dublin, Berlin, Prague, Budapest and Barcelona are on your itinerary because let's face it, there the best party cities Europe has to offer! 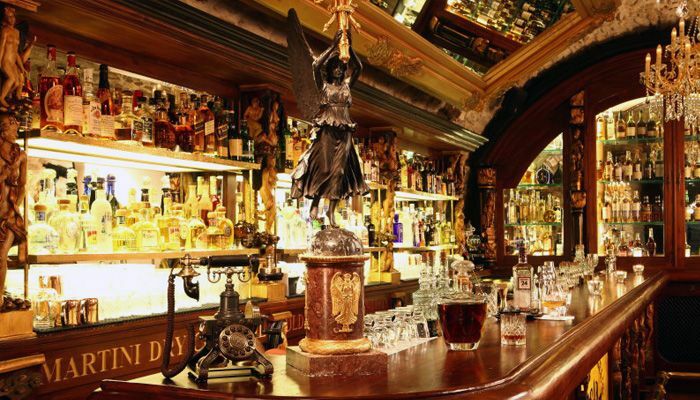 We've put together some bars for the bucket list for you guys to check while you're in town. 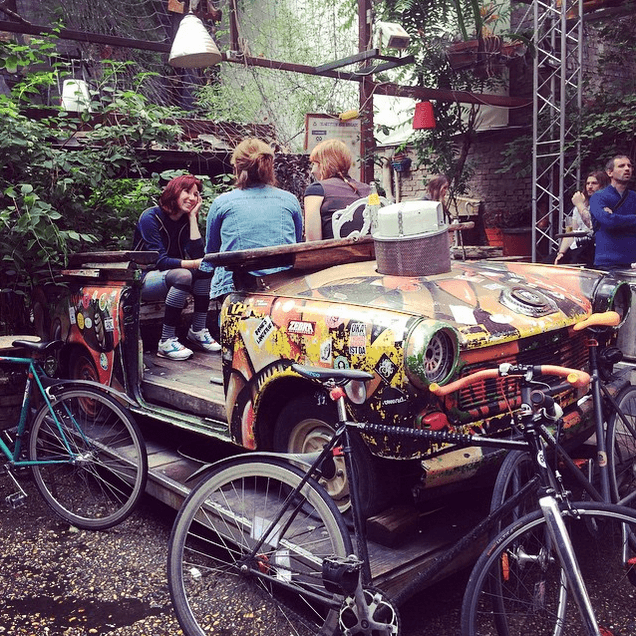 You may have heard of Szimpla from other beloved backpackers who have been to Budapest, and there's a reason why. Szimpla is not only the first and most famous ruin bar in Budapest, but it also has the best interior design. Consuming of the weirdest miscellaneous crap you could ever imagine, it's essentially a playground for drunk and curious. A perfect reason to put Szimpla on your list. Now Whelan's may be seen as another charming, cosy Irish pub, but in reality it's one of Europe's best music venues. 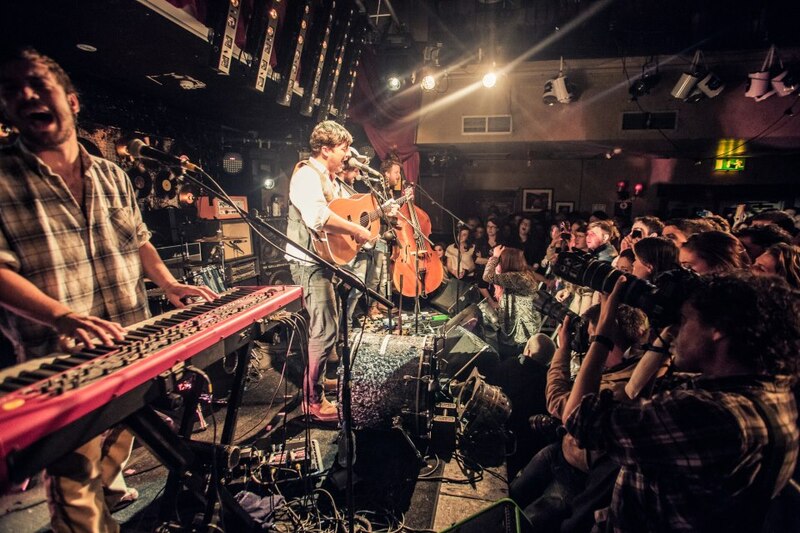 Hosting artists from Ed Sheeran, Jeff Buckley, Arctic Monkeys to Mumford & Sons (pictured above) Whelan's certainly is coolest bar in town, and totally worth checking out. Luckily it's a watering hole for the Backpacker PubCrawl, where you'll get in for free and get free shots *winky face*. Located underground and away from the bustling streets of Prague, this little beauty of a spot is perfect if you want a decent drink, in a not-so-touristy place and centrally located. It may be a little tricky to find, so you can grab their address on the website. It's predominantly a cocktail bar, actually voted one of the best in the world, but they got beer on draft too so it's all good in the hood. Now you might just want to visit this place when it's not minus a million degrees, but when the sun is out Urban Spree is the perfect place to grab a few beers with the homies. 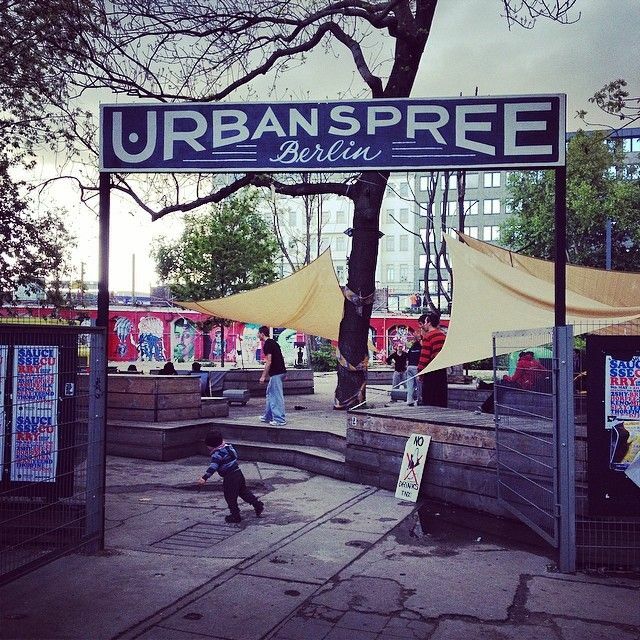 Plus it's in proximity to some of the best trance, reggae and indie bars in Berlin, so when you're nice and tipsy the next bar isn't too far away. 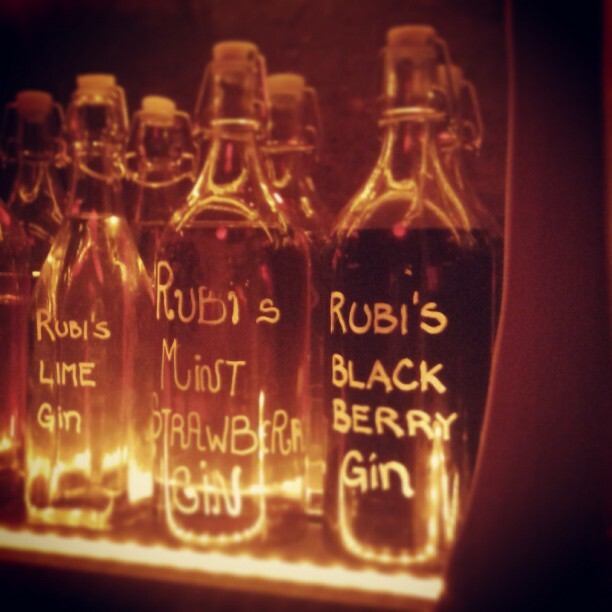 Rubi Bar is one of Barcelona's best-kept secrets, until now (mwahaha). This little gem gin bar is hidden away in the Gothic Quarter of Barcelona and it's hard to find without a map. However, since it's renowned for serving the best Mojitos in town, it's worth the treasure hunt. Plus, it's €3.50 a mojito. Not bad, not bad at all. Care to add a suggestion? Wanna tell your friends about this article? Share your thoughts by sharing this post!